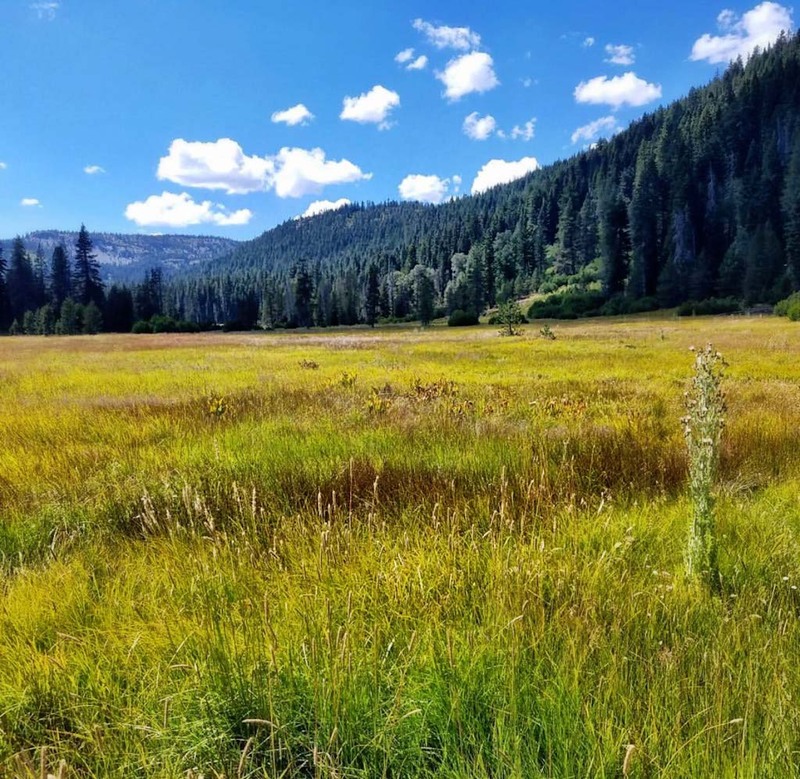 Last week during our northern California trip to Shasta Cascade area, we stayed in cabins, camped in tents, slept in a loft next to a river, hiked to mountain tops and deep valleys, explored caves, kayaked rivers, and had close encounters with birds and bats. 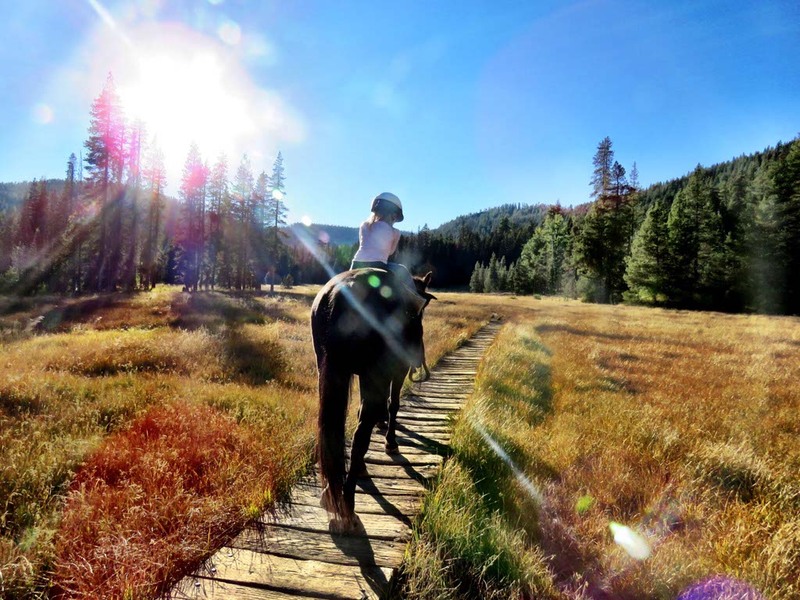 There were tons of first time experiences and opportunities for adventure, but the best part of the trip was horseback riding at Drakesbad Guest Ranch. Athena rode on horses before but I have a feeling this is the one that she’ll remember. We arrived at the ranch at noon. 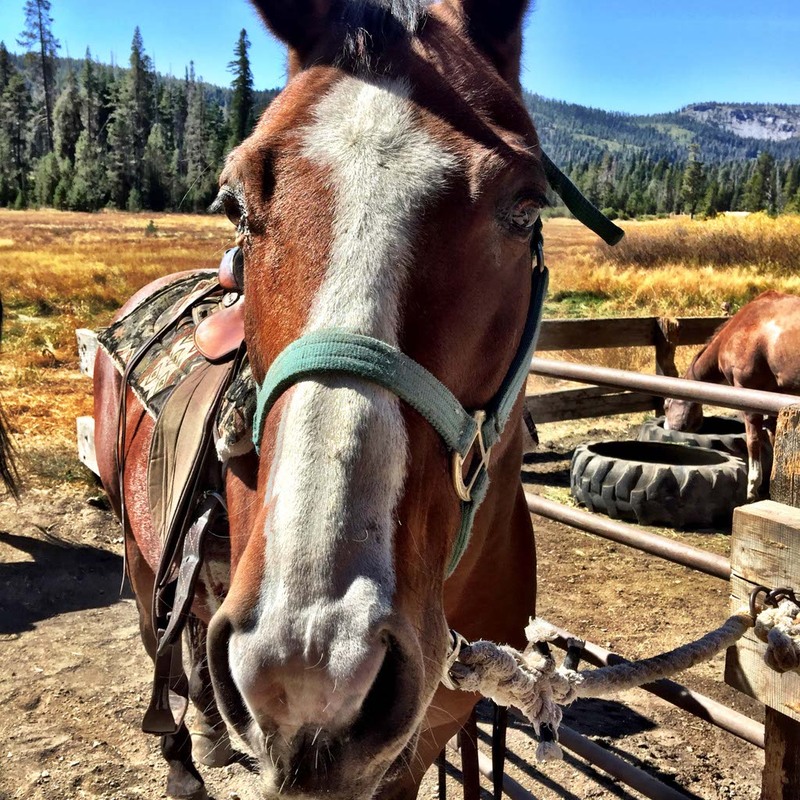 When we checked in, we asked about riding the horses. We were extremely disappointed to find out that Athena couldn’t ride with me or go on the long trail ride with the adults. She needed to go on a pony ride at 5 pm. 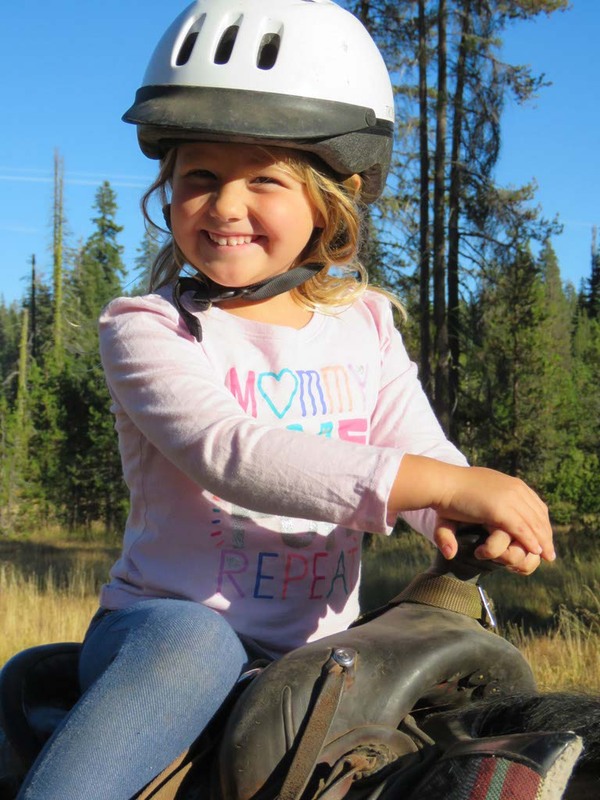 The reason we wanted to stay at the ranch was for Athena to ride the horses. Even though we were discouraged, we still made the best of it. We were given a basket of carrots to feed the horses. Bravely, Athena put her carrot-filled hand under a horses mouth and allowed him to take the carrot from her open hand. I don’t remember being that calm around animals triple my size when I was four years old. I would think she’d be intimidated but she didn’t even hesitate. 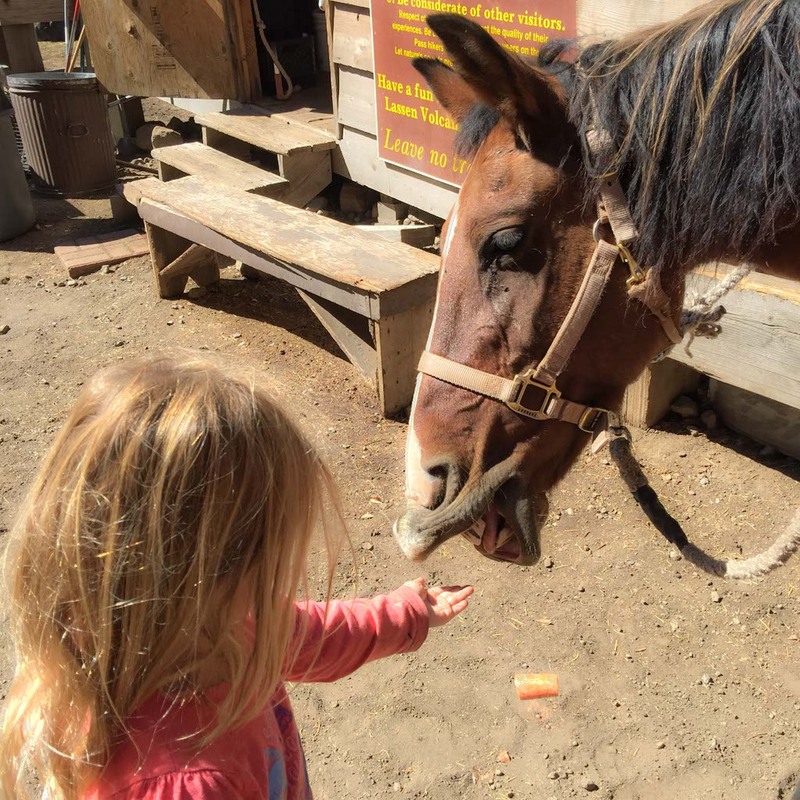 She fed pieces to every horse at the ranch and giggled and smiled with every encounter. On the other side of the stables, there are hiking trails. We had time before our pony ride so we took the shortest trail, a little over three miles return, and made our way through the meadow. Athena loves to jump over rocks and lead the way through trails. She enjoys being outdoors regardless of what we are doing but being in nature is really her element. She’s always happiest when we’re in the wild. It was time for her ride when we got back. Janelle was our instructor. She helped Athena get ready by giving her a helmet and showing her where to stand to mount the horse. We expected a small pony to return with Janelle. Instead, it was one of the large horses. Our discouraged mood was already starting to change. Athena mounted the horse and Janelle explained that we were taking the same path that we used for the hike. It had small bridges, a meadow, tall trees, and narrow paths. The ride would be almost an hour total. The best part was that Athena would be on the horse by herself. I should have asked at check-in and I could have avoided all the negativity. This was way better than what we anticipated. I never expected her to have such a connection with horses, but that’s one of the best parts of having unique experiences in new places. You never know what will grab a hold of your kids until they experience it for themselves. 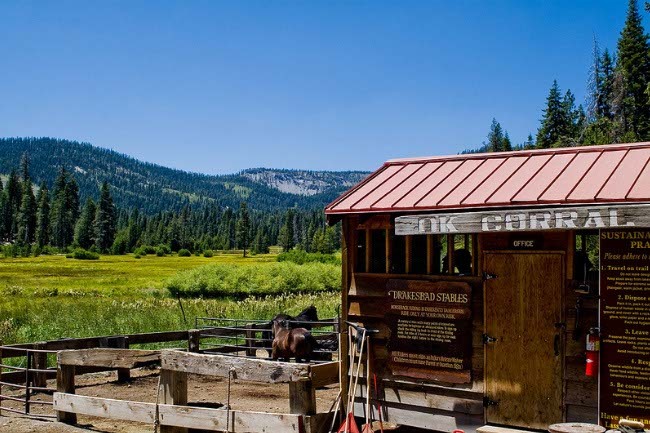 This entry was posted in California, California Getaways, California Outdoors, Family, Family Travel, Travel, USA and tagged California, Drakesbad Guest Ranch, Family, Lassen Volcanic National Park, love, National Parks, travel by lesleycarter. Bookmark the permalink. Happy to see you are continuing to have a life of great adventures and Athena is enjoying them too… lucky kid! I got my first horse at age ten and my sister, seven. While I enjoyed riding, my sister rode as if she had been riding all her life. 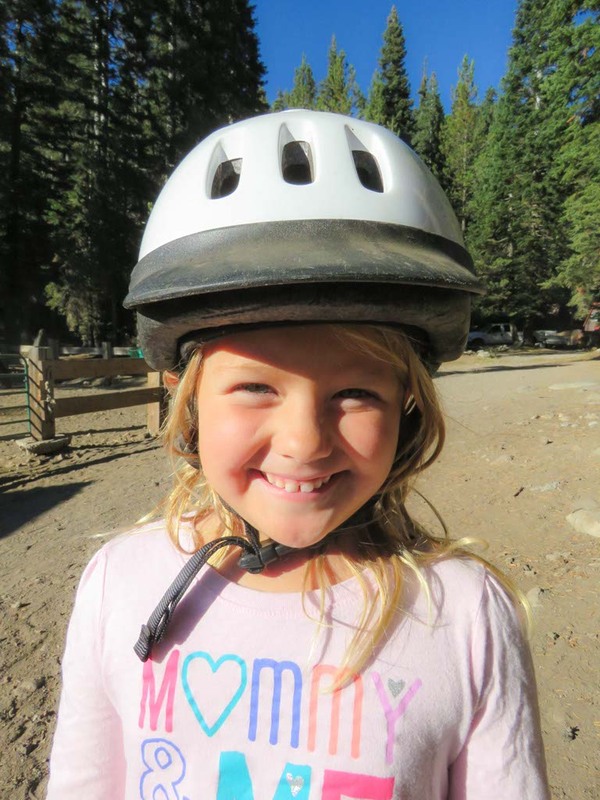 She became a California state champion gymkhana rider and champion jumper and never lost her love for horses. I think animals bring out the best in us. They teach us patience, kindness, joy, responsibility and love. How wonderful for Athena to be able to experience this with you. I love horses also and I can understand why she didn’t want to leave them. Maybe someday you can take her there again. Oh what beautiful pictures and her smile says it all! 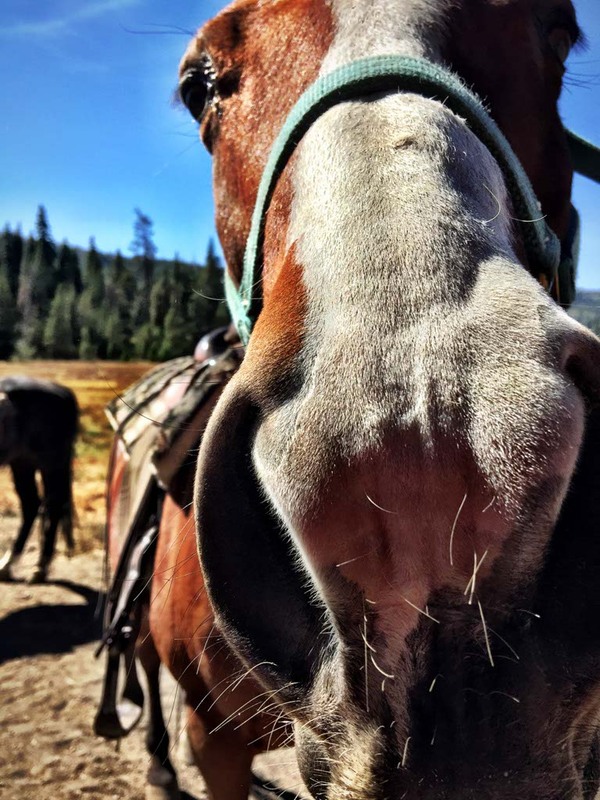 Horses have a way to reach your core and just make you happy. It looks like an making journey, thanks for sharing.